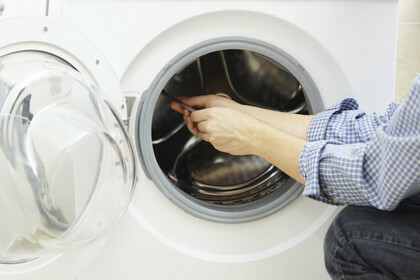 We try our best to help you get your white goods repaired as quickly and easily as possible. 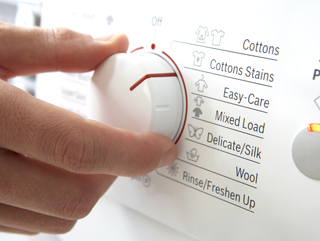 If you have a large household appliance (ie washing machine, cooker or fridge freezer) we can call out to your home and fix it for you. We have FIXED labour charges, rather than hourly charges so it doesn't matter if it takes an hour, 2hrs, 2 visits it's still only 1 fixed labour charge. 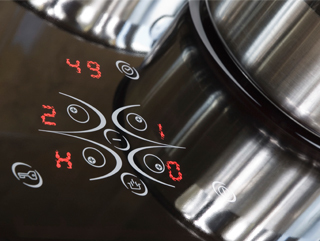 This varies depending on appliance so please call us and we are happy to discuss what these are. We ALWAYS guarantee our work, 12 months on the parts we fit and 6 months on the labour. We cover a LARGE area surrounding Milton Keynes including all MK postcodes, certain NN, LU, and HP. We work Monday through to Saturday, making calls conveniently at a time suitable for you. Please note or though we can't make exact timed appointments, we endeavour to work around your schedule by either phoning you first, calling before or after a time, or just avoiding a school run for instance. 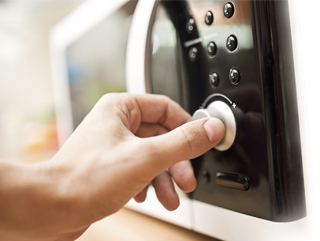 If you have a smaller appliance (ie vacuum cleaner, food mixer, microwave, table lamps) we invite you to bring it in to our workshop where we will endeavour to fix it as quick as possible. 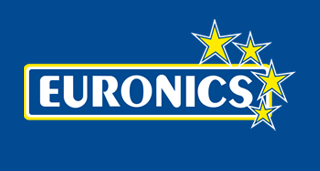 If the appliance is either too expensive to fix or is not possible to repair we will put the inspection fee paid towards a new appliance in store, so you don't lose your money if it's not repairable.